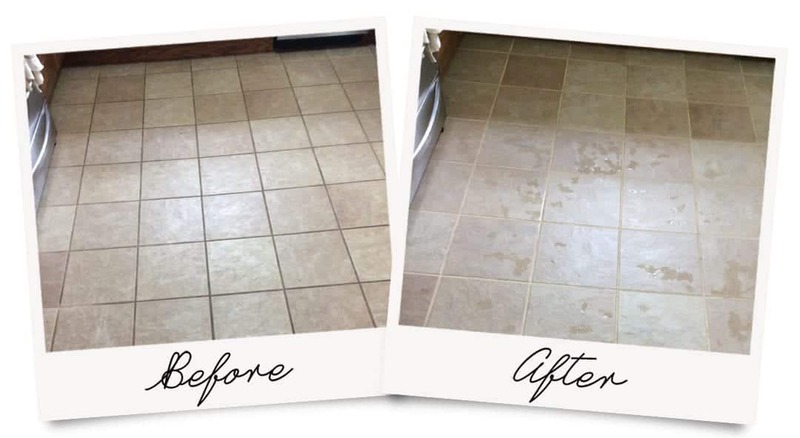 Tile and Grout Cleaning is a magnificent process. It’s amazing to see those grout lines looking like new. When you spend everyday in the same environment, we tend to become immune to how soiled things can be getting. Even regular mopping and DIY cleaning of tile floors can add to the buildup in the grout lines. Whether you have ceramic, porcelain or any natural stone floor, we have the processes, training and experience to properly care for or make recommendations for any type of flooring.